Our smart phones have become more and more ingrained in our life. 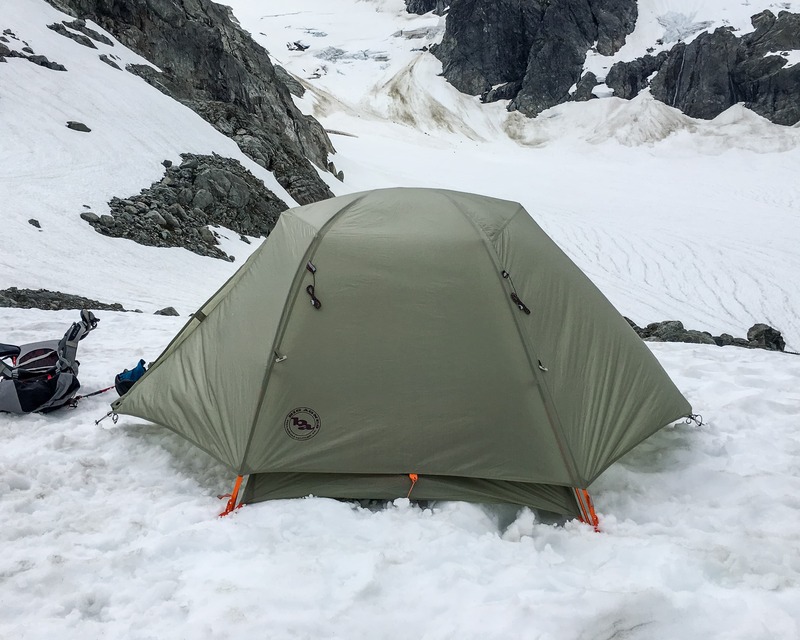 Amazingly we’re at the point now where a phone’s a key tool in the backcountry, even where there’s no cell service. It’s a camera, GPS, map, compass, clinometer, notebook, MP3 player and so on. But when the battery dies you can’t just put new ones in! However, if you have a USB battery pack you can recharge it! 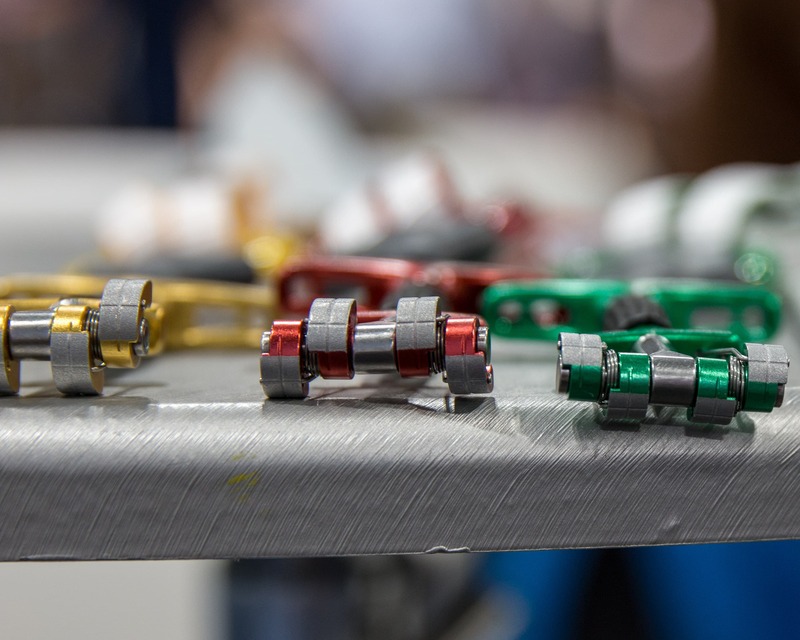 Now these things come in all shapes and sizes so it can be hard to know what to get. I like the Re-Fuel Intrepid 5200mAh charger for outings where a little extra weight is not a big concern such as a road trip, international travel, fly-in huts, etc. At 5200mAh it’s good for charging my phone about 3 times and has all the necessary plugs built into it so I don’t need to worry about any cords. 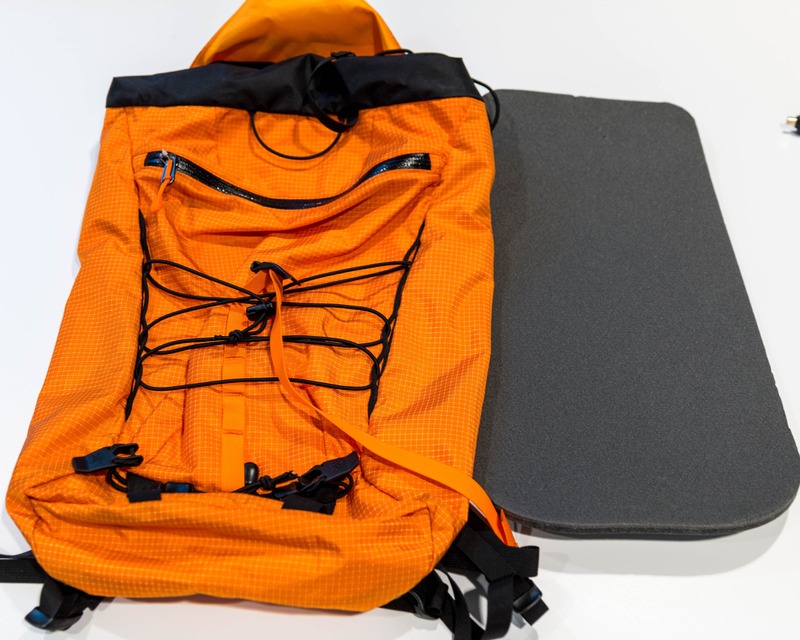 If the unit is for the backcountry something a little lighter and streamlined may be in order. 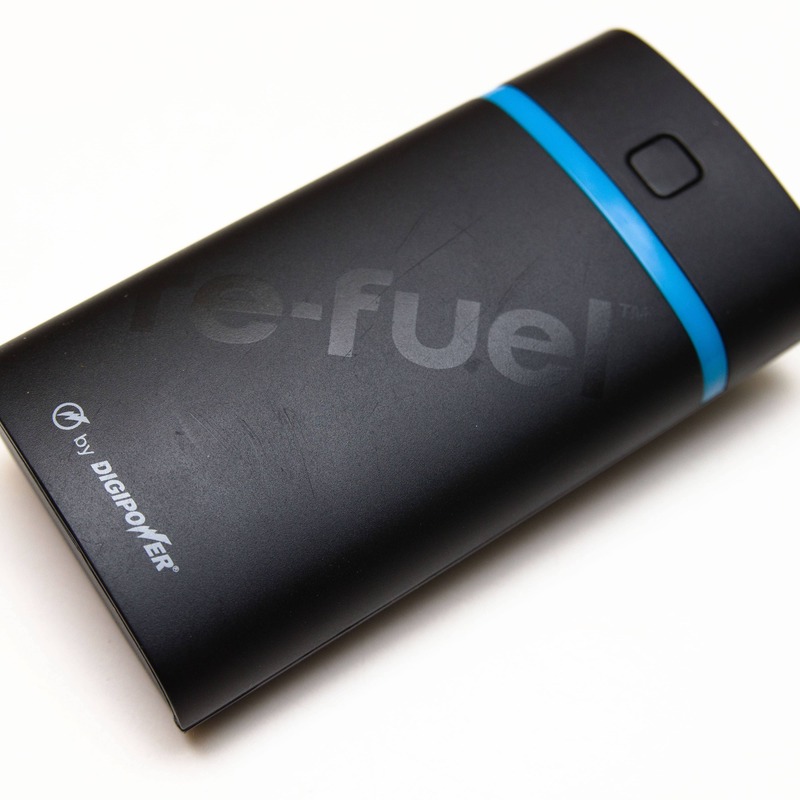 The Refuel Intrepid is a 5200mAh USB charger that comes with charging cables and a plug built-in. It can recharge a smart phone about 3 times and is great when a little extra weight isn’t a big concern. This well thought out insulated beverage container weighs in at about 1/3 less than all my other 0.5L options be they insulated mugs, water bottles or thermos’. But what’s even more impressive is that it keeps stuff hot longer! Another great is a watertight top that locks, so no issues treating it like a thermos. The bottom has a rubber pad so it doesn’t slip around on hard surfaces. All-in-all a very versatile unit. 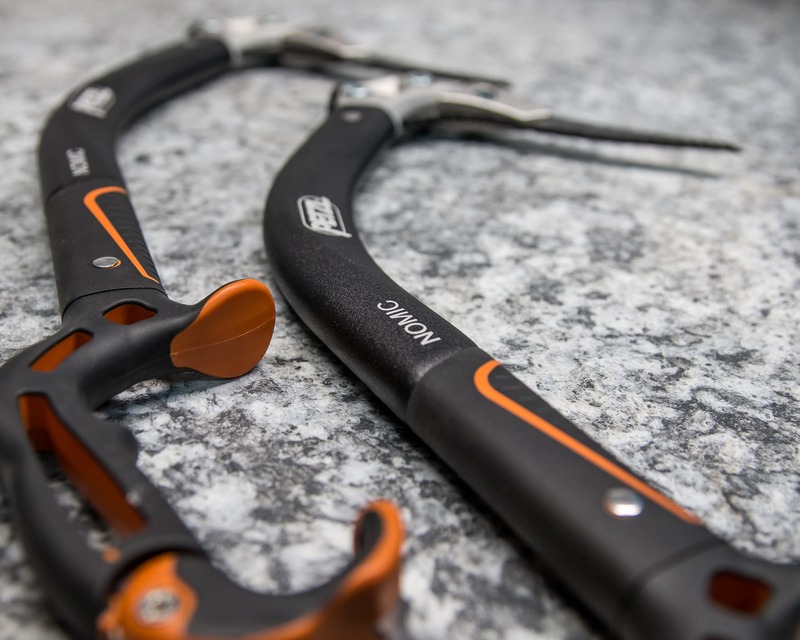 Great for ski touring or ice climbing where a little hot tea goes a long way. Or for alpine camping where an insulated camp cup is such a luxury. I’m really looking forward seeing a 750ml or 1L version when they come out! 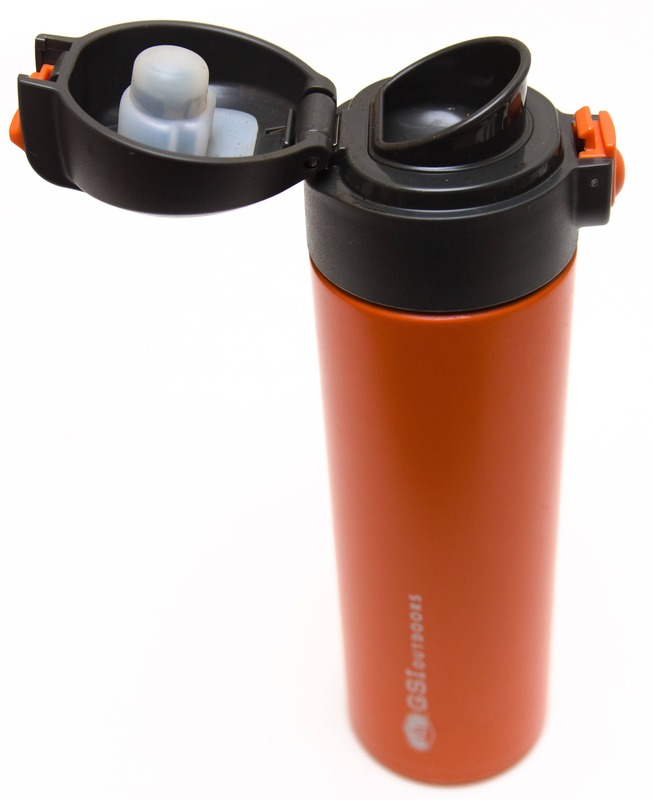 Roughly 30% lighter than other insulated 500ml bottles the Microlite 500 also keeps drinks hot longer! 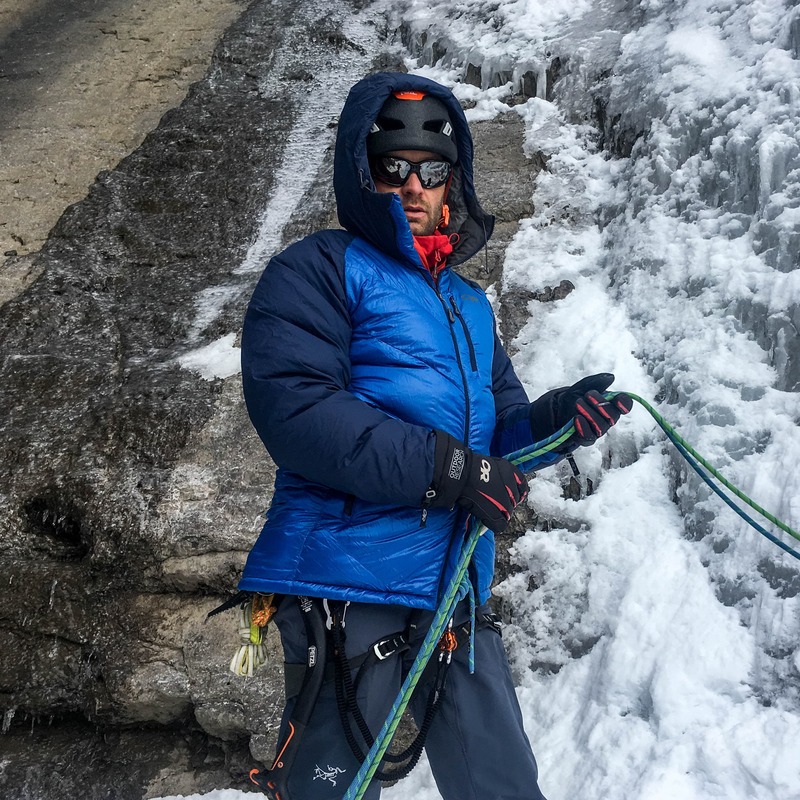 This annual publication of the Safety Committee of the American Alpine Club is a compilation of various mountaineering and climbing accidents across Canada and the US. If you haven’t seen the book in a few years you’ll be pleased with the new layout, color photographs and the instructional section in the front. As always the book features a description of each accident, or in some cases a near miss, and a rough analysis of the potential cause. It makes an interesting read and can be very educational. A great chance to learn from others mistakes. 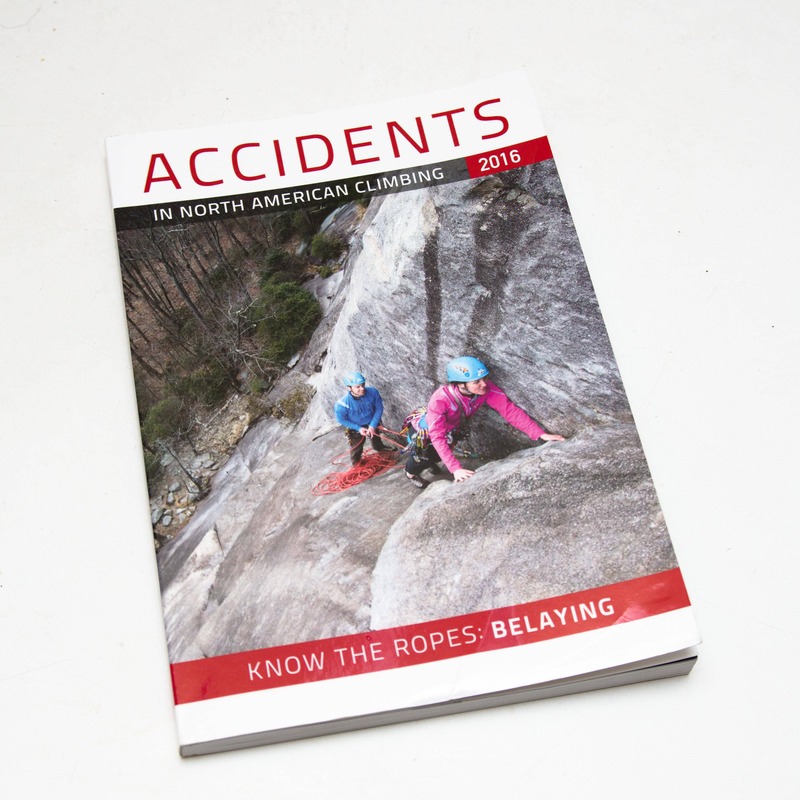 Accidents in NA Climbing features a description and analysis of many climbing and mountaineering accidents that have taken place each year. A great read with lots of color photos and an educational twist. I must admit that I was blown away by the Mega Jul. 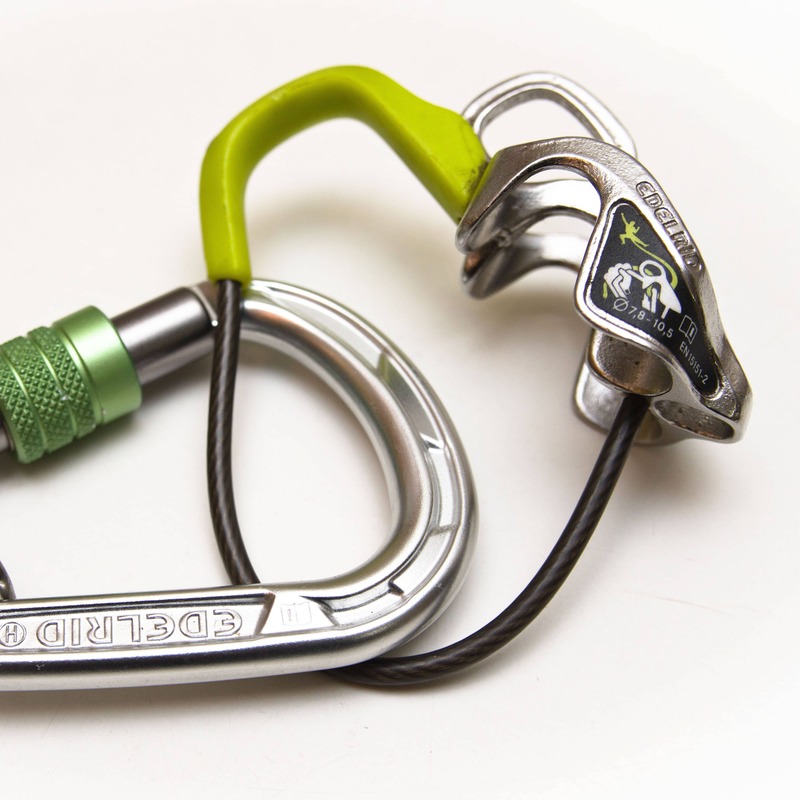 This little tube style belay device is made from stainless steel but is still lighter than any of my other aluminum belay devices! 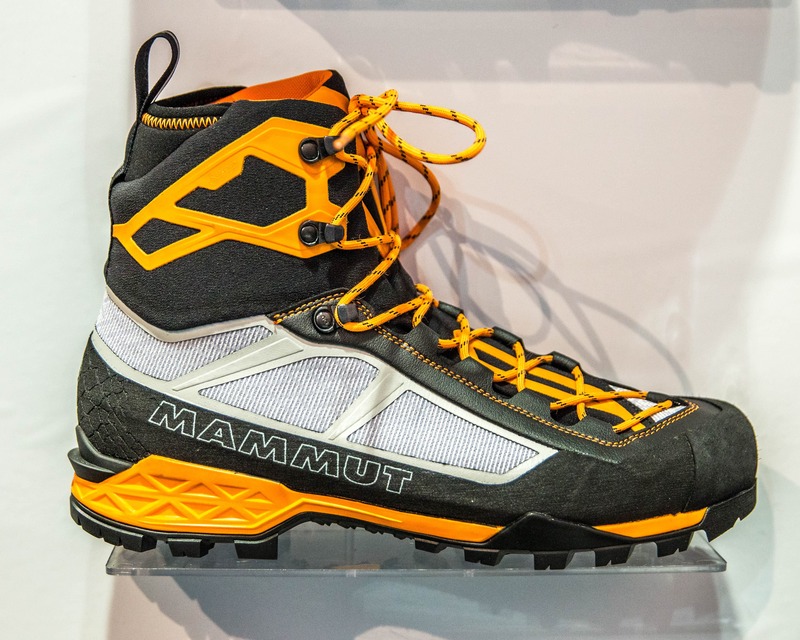 It functions a lot like the Mammut Smart (at less than half the weight and cost) in that it provides a similar assisted brake making it very safe to use. 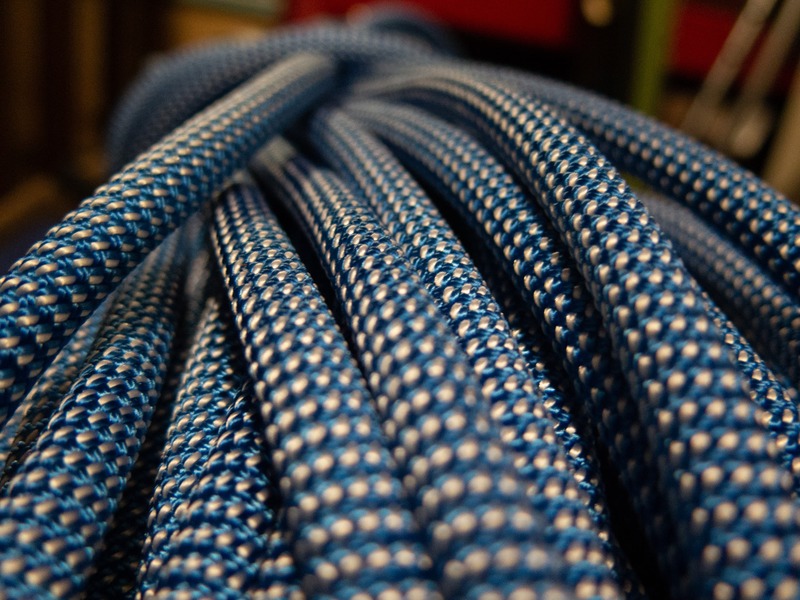 But on top of all that it provides a great belay by quickly and easily feeding slack to a leader. So to summarize, it’s safer, lighter, cheaper and works better than my other devices… so what’s the down side? Well, the set-up for belaying a second from above is different and a bit counter-intuitive so takes some getting used to and it’s nice to have a glove for the break hand. But that’s it! 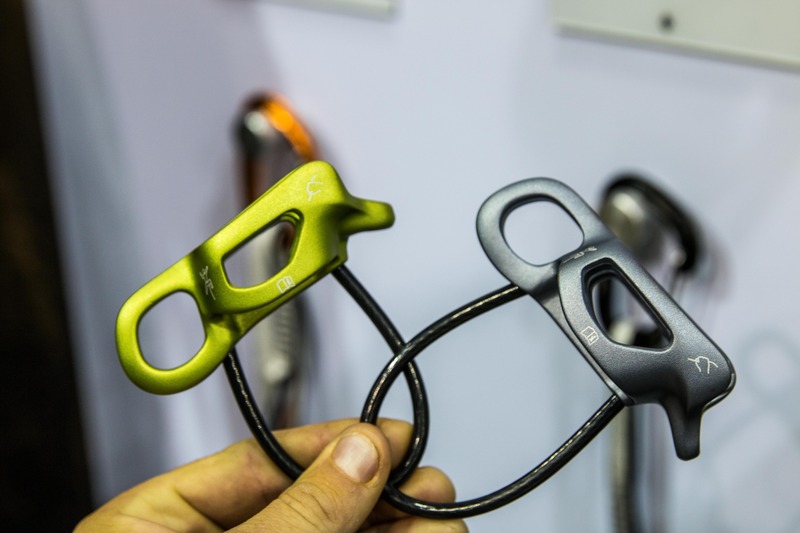 Even if the climber you’re shopping for already has a belay device this little guy is still worth a look! 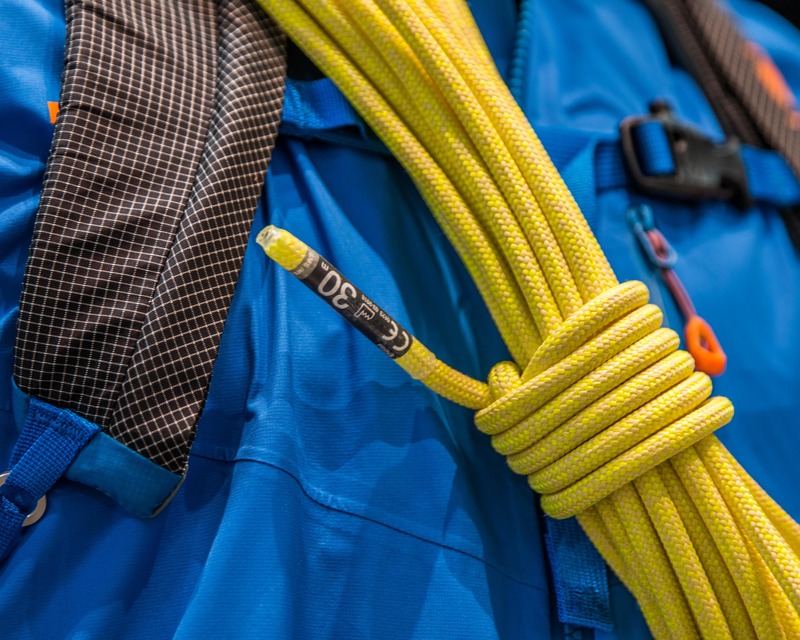 Lighter, safer, cheaper and works better than many other tube style belay devices… ’nuff said. Soft, warm and comfortable the Smartwool 250 Reversible Neck Gaiter is a great winter gift. 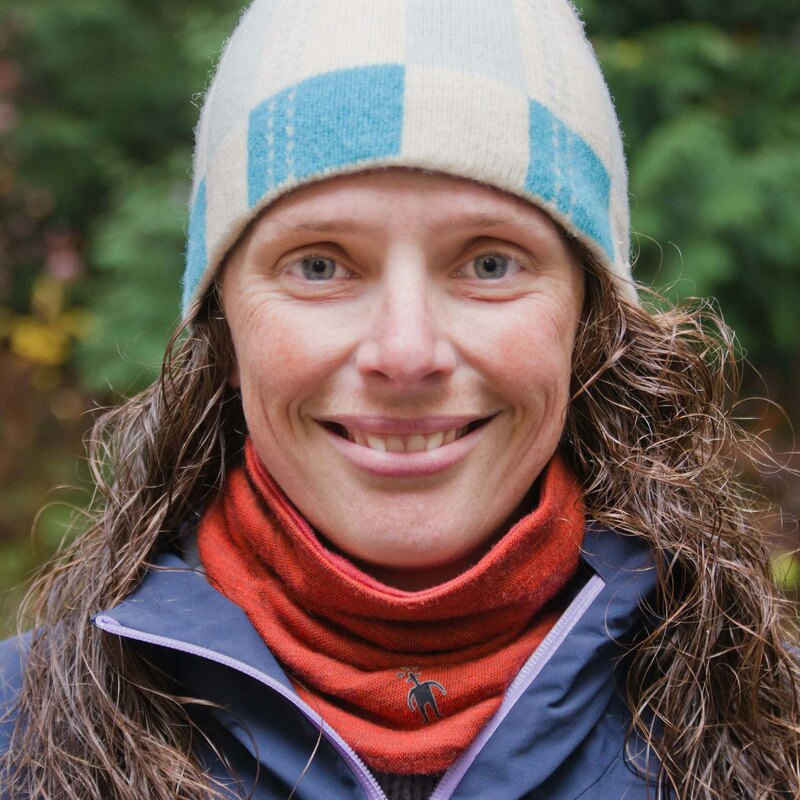 Shorter than a typical Buf (25cm vs. 50cm), Smartwool’s neck gaiter fits comfortably around the neck and has a wonderful next-to-skin feel. While it’s designed to cover the neck the shortened length still works when it’s pulled up over the chin. 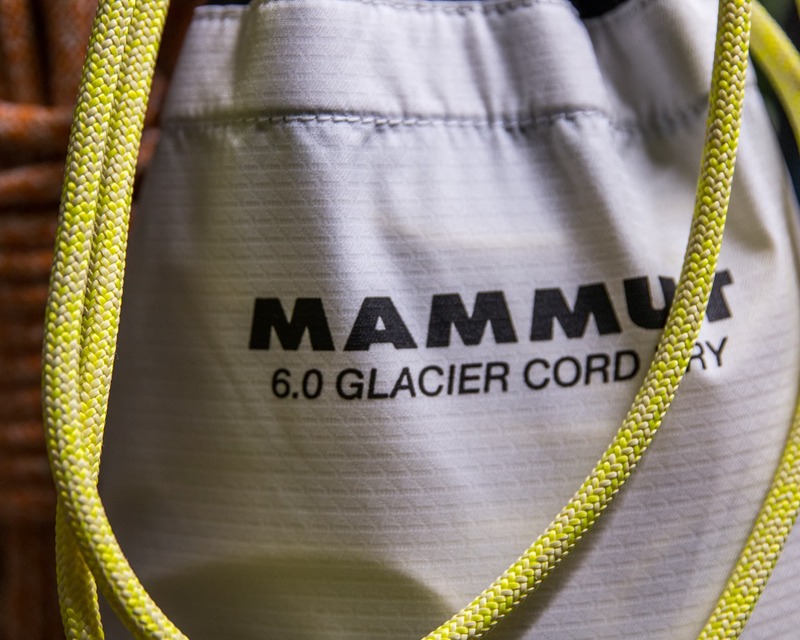 The 250 g/m² weight fabric is 100% merino wool and incredibly soft. 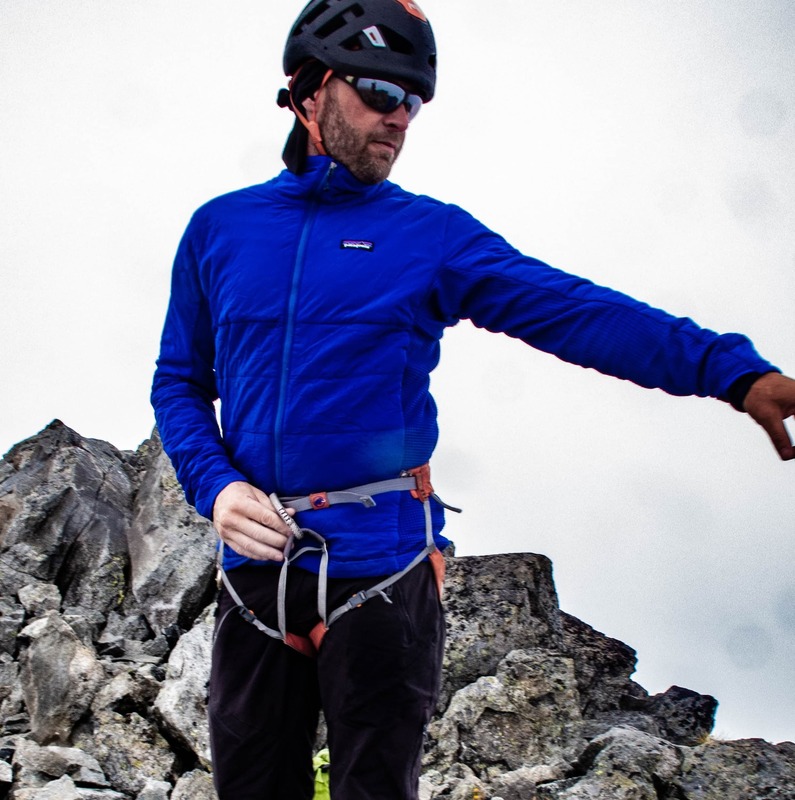 As with all merino products it also has excellent moisture management properties and doesn’t stink which is great for something that’s so close to your nose. 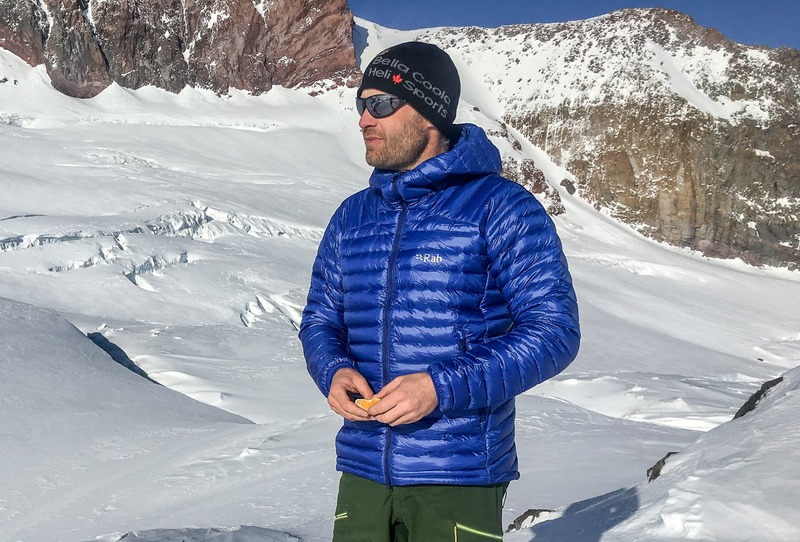 Smartwool’s 250 Reversible Neck Gaiter has an incredibly soft feel and fits great. A wonderful winter gift. If all else fails a climber always appreciates a good flask. 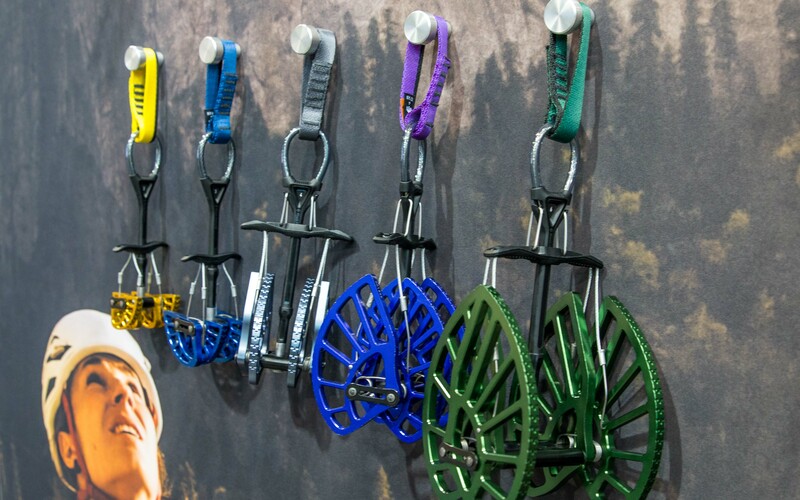 Well actually so do skiers, alpinists, mountaineers and other outdoor enthusiasts in general. 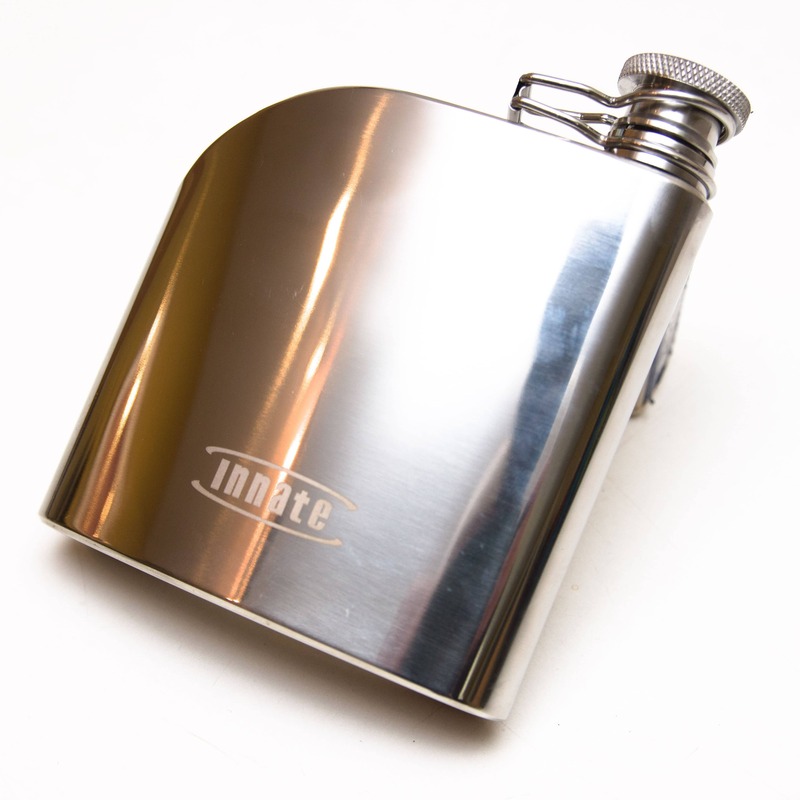 The key is to get a quality stainless steel flask and fill it with a good single malt. A cheap scotch will just kill the gift! Well that’s all for this year! 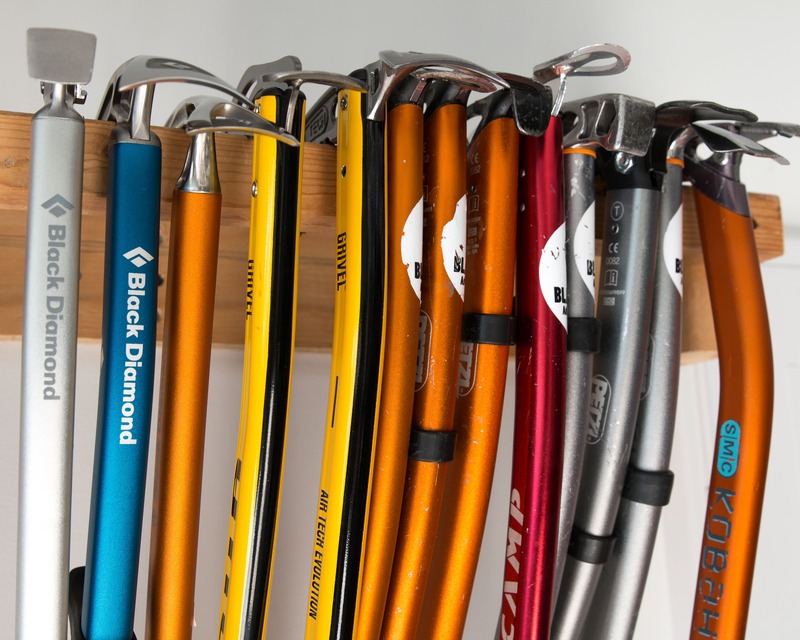 I hope we’ve managed to connect that climber in your life with a fantastic gift or at least given you some great ideas. If you have any ideas for other great gifts let us know! Much of the gear in this article was supplied for review but this of course did not influence us in any way. The cover photo was provided by our friends at Climb On Squamish, all other photos by Bonsta.